Trane announced the launch of Genyue5+, full DC Inverter VRF system for India and SAARC markets. 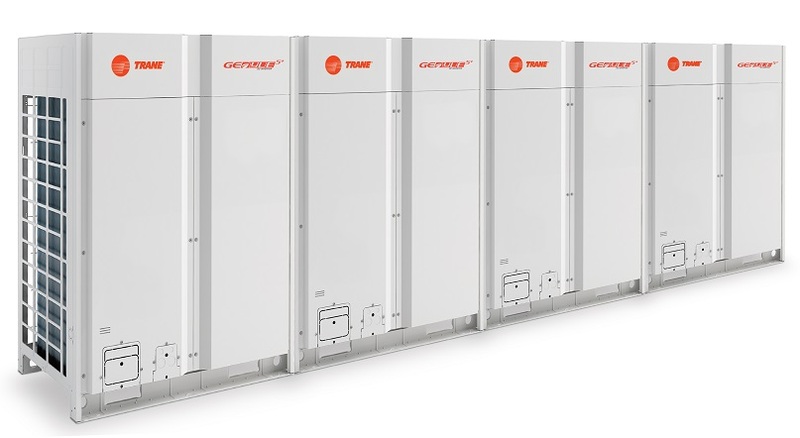 Trane announced the launch of Genyue5+, full DC Inverter VRF system for India and SAARC markets. The advanced 5th generation inverter is an ideal choice across sectors such as retail, healthcare, hospitality, commercial, educational institutions etc. With the launch of all new Genyue5+, the company has expanded its commercial unitary portfolio to not only effectively address the growing needs of customers but to also focus on furthering energy efficiency and savings as envisaged in the Government of India’s National Cooling Action Plan. The all new inverter system has been designed to provide best-in-class efficiency, high reliability, convenient operations and enhanced comfort. It also boosts significant performance and energy savings through precise temperature control for a stable and comfortable environment. The advanced DC technology helps make the compressor run more smoothly with lesser noise and more efficiency. 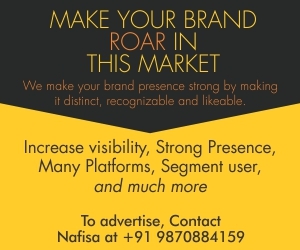 It also has wide operating range that is applicable for different regions with different climates. The performance of the series is upgraded substantially to improve the system’s self-adaptive adjusting capacity. The product has been tested rigorously to stringent quality standards to ensure a safe, comfortable and efficient HVAC system. Genyue5+ is easy to control with its GEN Network Control, the advanced 15” touch screen controller that is suitable for energy management and third-party building management system. The new Genyue5+ series is better in efficiency with distinct class leading IPLV (cooling) up to 8.7 up by 26 per cent from conventional inverter system. The new series will have modules of outdoor unit (ODU) modules of 8~ 22 HP and combination extended up to 88 HP. The new series is tested at high ambient, and features a small footprint. Previous articleThe Future of HVAC is AI and IIoT/IoT?